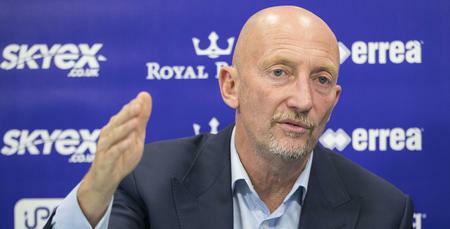 QPR boss Ian Holloway has called on his players to show Reading what they can do when they take on the in-form Royals this evening. Rangers travel to the Madejski Stadium as underdogs against a side who have won four of their last five league fixtures and sit third in the Championship table. 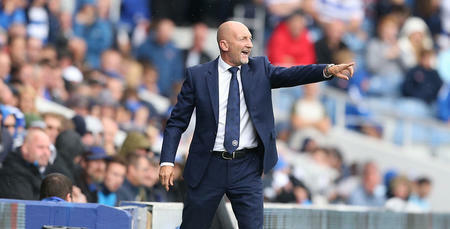 But Holloway, buoyed by two league victories in a row, told www.qpr.co.uk: “The two wins were vital and there is a spring in people’s stride on the training pitch, and that’s really good. 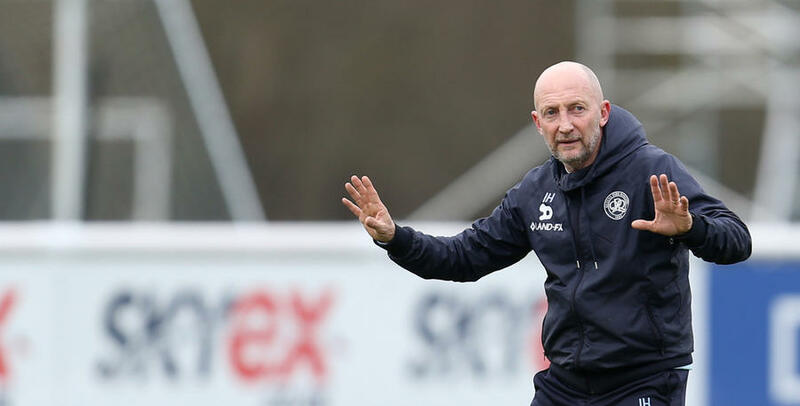 Jaap Stam has made a very strong start to his managerial career in England, establishing Reading as firm promotion contenders, and Holloway said: “They like to dominate possession and hopefully we can deal with that with a very young team. “I met their manager in my former job and I was captivated by him. Certain people have an aura about them, and he has definitely got that. “When I watch what he is doing, and how his players are all inter-changing, it’s impressive. I’ve got to understand their passing patterns, try to block that, and show them we can play a little bit as well. 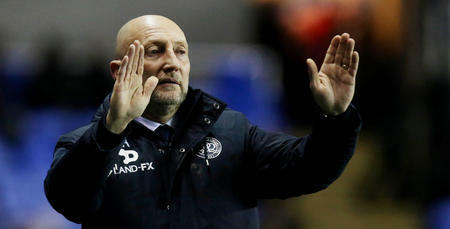 Kazenga LuaLua is in line to make his debut for QPR tonight following his arrival on loan from Brighton this week, and Holloway is excited about what the talented wideman can bring to his squad. “He is someone I have admired for a long time,” Holloway said. “Very fortunately for me, every time I have seen him in my previous job I have told him how good he is, and how good he can be. Michael Doughty and Darnell Furlong could also feature after they were recalled from their loans at Swindon Town by the R’s boss. Idrissa Sylla is fit and available for selection after missing our Cup tie against Blackburn with concussion but Holloway will have to do without the services of Jordan Cousins who suffered a thigh injury in training this week. James Perch (illness) and Conor Washington (calf) are doubts ahead of tonight, while Jack Robinson (hamstring) and Steven Caulker (hip) remain sidelined. I met their manager in my former job and I was captivated by him.